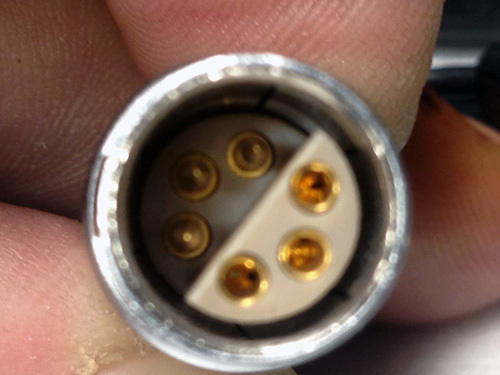 Used TRAM TR-50 for sale with 2C 6-pin Half-Moon Lemo (Audio Ltd) Connector, Clips, and Windshield. When it was introduced, the TRAM® TR50 miniature microphone revolutionized the industry and has become the standard in feature film, television production and other areas of the entertainment industry. In addition to its diminutive size and superior sound quality, the TR-50 offers a combination of features that are simply not offered by any other microphone. The TRAM® TR50 miniature professional lavalier microphone answers the needs of even the most demanding sound recording engineer. It has been designed with the latest electret development and electronics technology, to provide high sound quality with little or no visibility. Its small size and unique design permit a variety of uses and fastening options, that make it ideal for unobtrusive appearance and hidden mic use. The tiny omni-directional capsule features minimum sound coloration and is therefore easily combined with boom mics during post production. 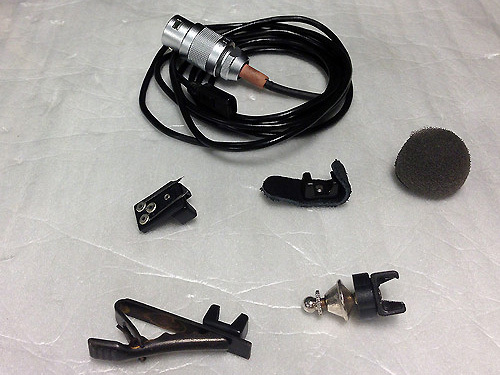 A variety of accessories makes mounting the mic on or under clothing easy, with reliable results. 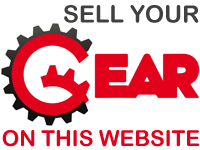 Subscribe to our Used Broadcast Equipment Newsletter here. 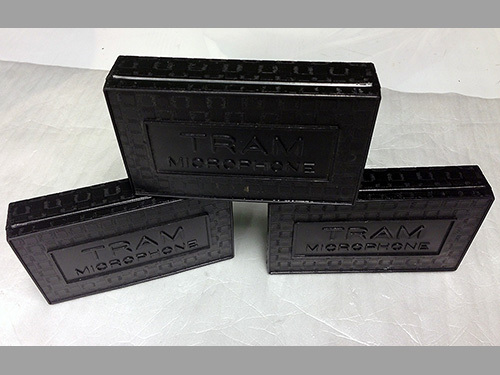 Receive weekly updates on all the latest Tram TR-50 Microphone for sale. Let us find it for you. Click here.